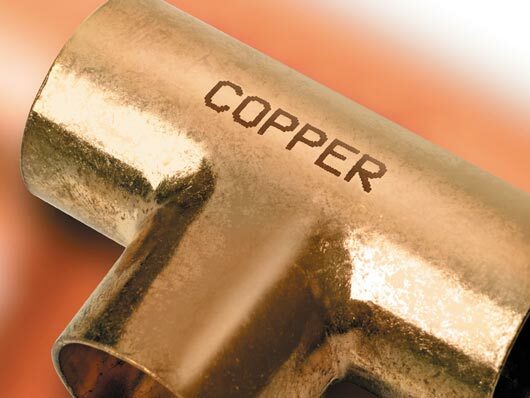 Superior is always ready to resolve your metal marking needs. 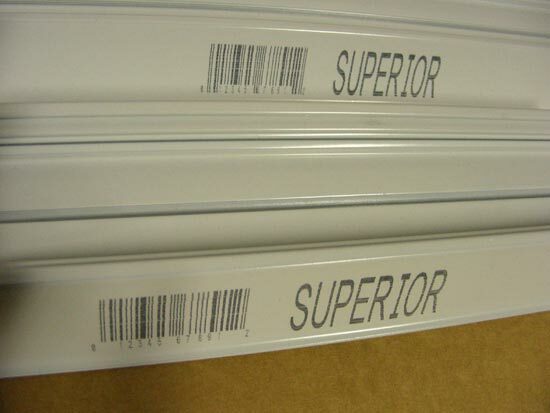 Superior supplies metal marking equipment for applications found in structural metal production, extrusion, aerospace engineering environments, large and small parts production processes and foil manufacturing. 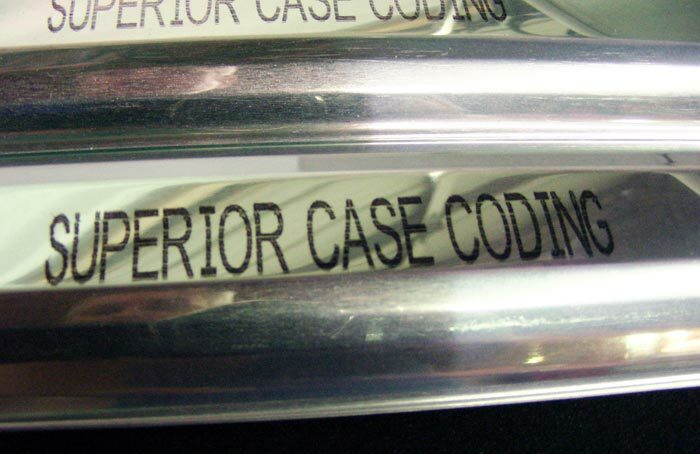 Our metal marking systems are complete solutions which quickly and inexpensively resolve your need to mark your metal product. 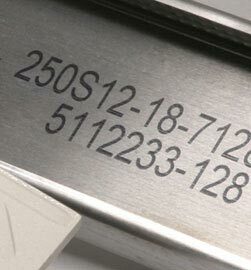 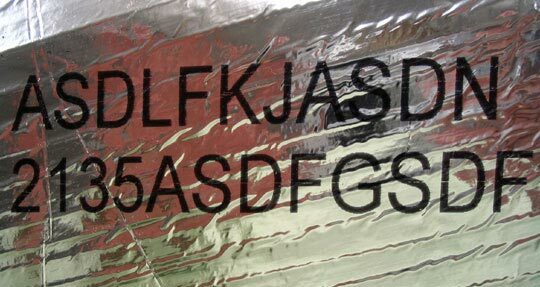 Photographs of various metal marking and coding applications may be reviewed below. 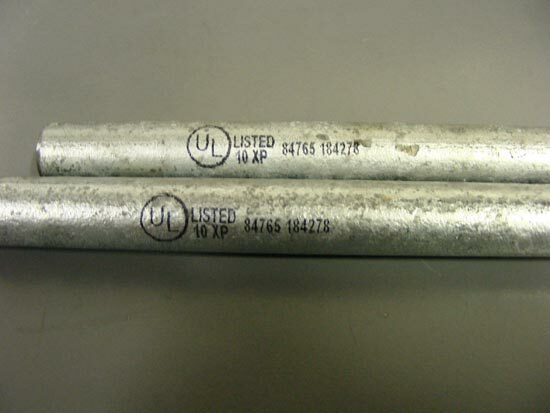 Click the image to see a larger photo.